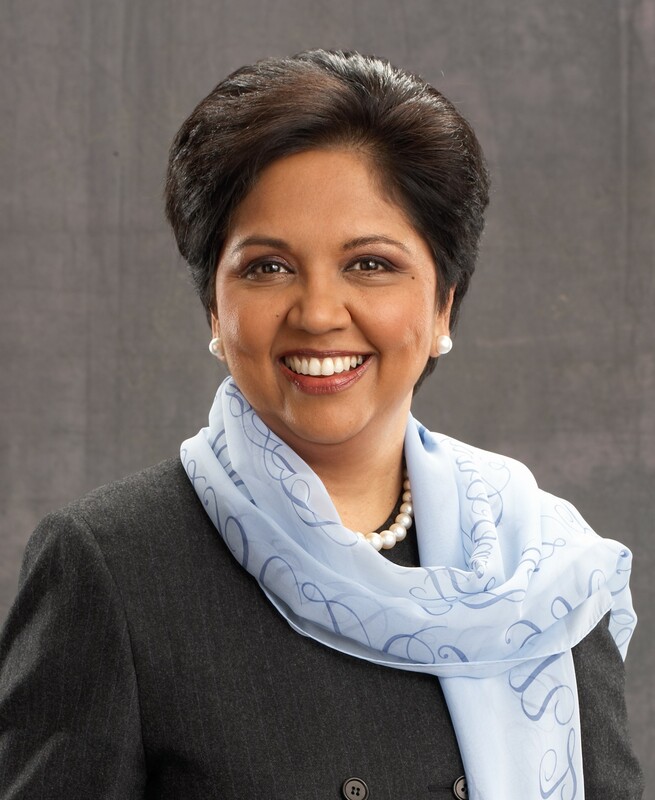 In 2006, Yale School of Management alumna ('80 MPPM) Indra K. Nooyi became CEO of PepsiCo. Best known for its Pepsi soft drinks, the multi-national billion dollar corporation that Nooyi oversees is one of the world's largest snack-food companies Recently ranked 3rd in Forbes Magazines List of The 100 Most Powerful Women, Nooyi is one of the top female executives in the United States and she is the highest-ranking woman of Indian heritage in corporate America. Dalai Lama, Maya Lin, Thich Nhat Hanh and Ambassador Zalmay Khalilzad. President's Forum programs are endowed by a grant from the Hazen Polsky Foundation. YAAMNY is an outreach partner for this event.